Discover the humble luxury of this unique bayfront masterpiece, located in the Baywinds phase of Emerald Bay. 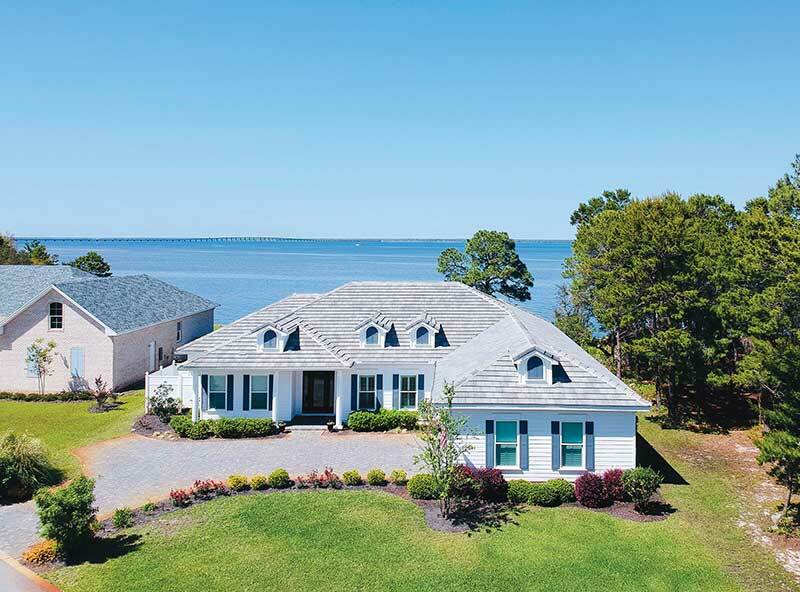 Practically brand new, this custom one-level gem was built in 2014 and features a private pool, a dock with a boat lift, a bay-front master suite and an open concept floor plan. Features: Bayfront, private pool, dock, boat lift, ample outdoor living and entertainment space, open concept floor plan, one level, office space/library, golf course community, gated neighborhood.